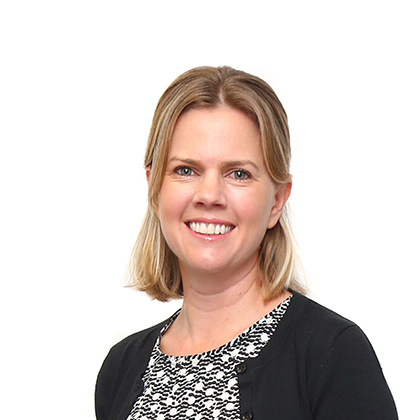 Joanne completed her articles in the financial services division of Deloitte, Johannesburg in 2004. She gained further experience at Deloitte in the United States, and at Old Mutual, before joining Investec Asset Management in 2006 where she built up valuable experience in asset management, collective investment schemes and investment products. In 2013, Joanne joined TBI Investment Managers, formerly known as Ora Fund Managers, as a financial analyst. After an internal restructure in 2015, she became the Chief Financial Officer of TBI Investment Managers and in 2016 she joined the Board as an Executive Director. Joanne is currently responsible for the full financial function of the TBI Group.